UNIBEN GIST: UNIBEN SPORTS UPDATE: List of Sports Activities for the 2016/2017 Session!!! UNIBEN SPORTS UPDATE: List of Sports Activities for the 2016/2017 Session!!! 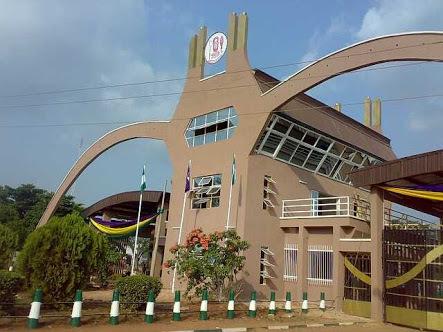 The University of Benin Authority, Staff and Sports Centre coaches wish to welcome all Uniben Students for the 2016/2017 session. Students interested in the 15 NUGA Sports should register with the various coaches in sports Centre Office based on the students academic time-table.